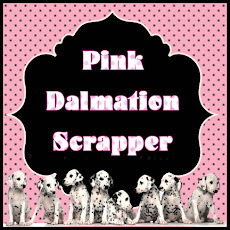 If you've hopped here from Nancie's blog then you are on the right track. If you've just started the hop, you can go back to the beginning at Ashley's Blog to see all the wonderful projects. 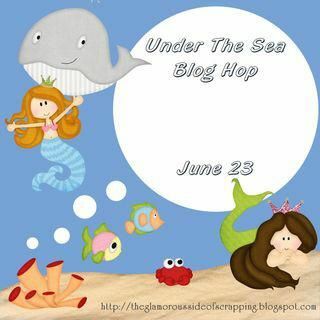 This is a fun-filled hop dedicated to the wonderful world of Under The Sea. 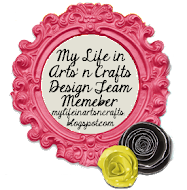 There are several great crafters along this hop who have made something beautiful to share! Just a simple birthday card, but I love the underwater theme..
all cutting files from the Silhouette Studio store. Also please leave a way to contact you. 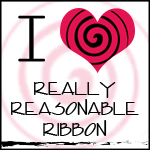 Please hop on over to Diana's blog to continue along the way! Thank you for hopping with us today! Omg, I love their eyes!!! Great job!!! This is adorable!! love those sweet little sea creatures!! What an adorable card!! those sea creatures are so cute!! LOL I love the big googly eyes.. the waves are perfect!! GREAT WORK!! This is SO super cute! LOVE the layers and fun colors. I love that you added the party blower to the fish. Great idea for an undersea birthday! Adorable little card!!! The sweetest little pieces!!! Great Job!!! Super cute card! I think I need to look at the Sihouette Store! Cute card! I love the googly eyes. I'm a new follower. What a cute card. Love the colors..
How sweet! Love your little googly fish eyes and the waves underneath! haha, their eyes are great!! Super cute!! I love the party fish!! !1 Cute card! This is such a cute card. I love the party hat, great job. love the Silhouette store! cute card, and sometimes, simple is best. very cute! love those little critters! This is so cute....very creative...I love it!! Fabulous!! Love that party hat. Love this card. I adore clean and simple and this turned out awesome. Super cute cuts. Thank you so much for being a part of the hop. So,sooooo cute. I love the party hat on the fish.